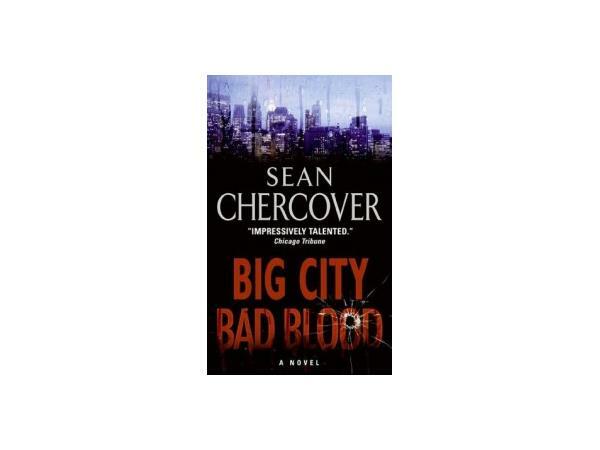 On July 12 at 6 PM CDT, I welcome Sean Chercover to Second Sunday Crime. 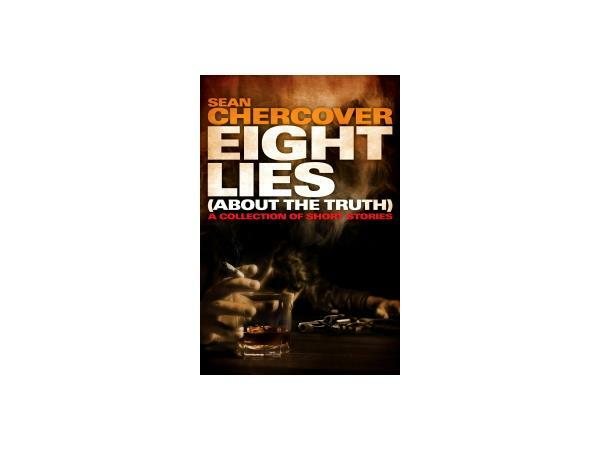 Sean is one of the most acclaimed authors writing crime fiction (and more) today. 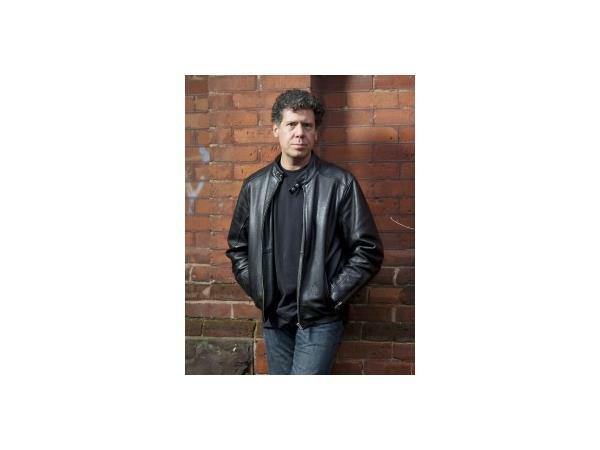 He started out writing BIG CITY, BAD BLOOD and TRIGGER CITY, which introduced us to PI Ray Dudgeon, a disillusioned newspaper reporter turned PI. BIG CITY won the Shamus, Gumshoe, Crimespree, and Lovey Awards. It was short-listed for the Thriller, the Anthony, the Arthur Ellis, and the Barry Awards. 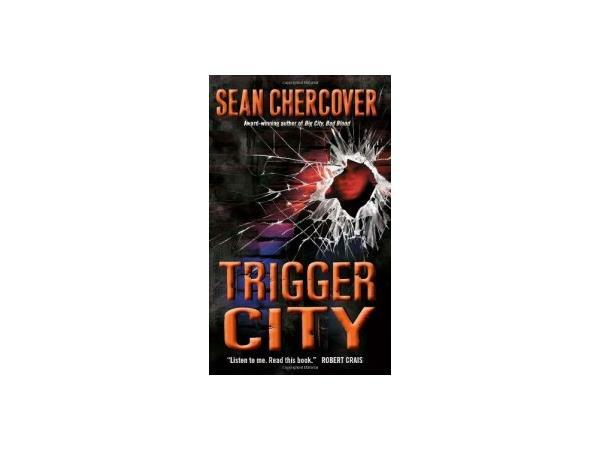 TRIGGER CITY, also featured Dudgeon, and won the Dilys and Crimespree Awards. His collection of short stories won the Anthony for Best Short Story and the CWA Short Story Dagger, and was nominated for the Edgar, Macavity, and Dagger awards. Whew! Then Sean turned to—well—I'm not sure what to call the genre: part mystery, part sci-fi, part conspiracy thriller, with his Game Trilogy. 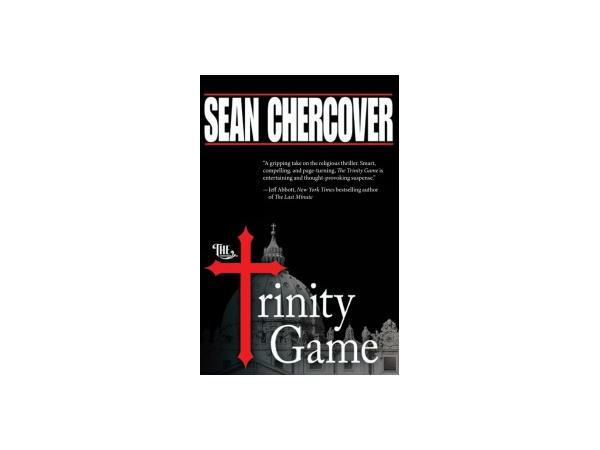 THE TRINITY GAME introduced us to Daniel Byrne, an investigator for the Vatican department that scrutinizes miracle claims. Over ten years and 721 cases, not one miracle he tested has proved true. Until Case #722. That was a national best-seller. 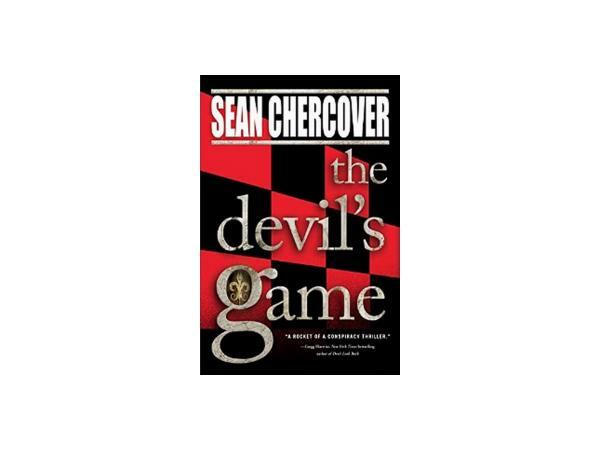 The second in the series THE DEVIL'S GAME just came out last week. It continues Daniel's story as he investigates a bizarre new strain of the Plague that seems to flood the minds of its victims with visions of the future. 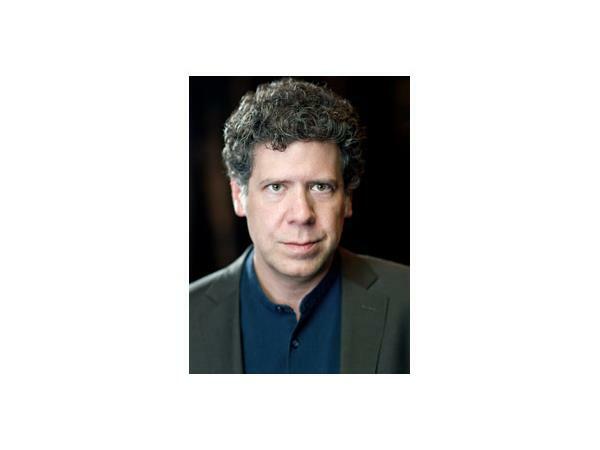 I am delighted to welcome Sean to Second Sunday Crime; he's been a good friend for years. Please join us and call in LIVE!